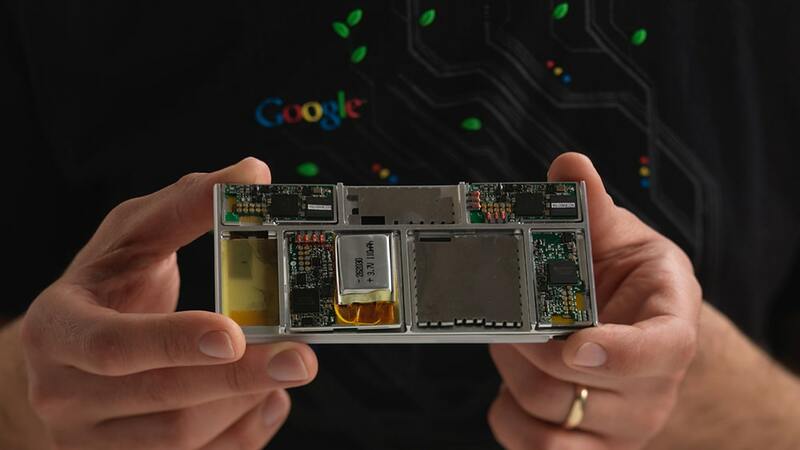 BayLibre is working on the project ARA, in collaboration with LeafLabs, Linaro and Google. The goal is to deliver a customizable and modular lego-like smartphone. The BayLibre expertise in embedded software, Linux kernel drivers and power management is a key contribution to the project. Project Ara is a development effort to create a modular hardware ecosystem. Put another way, Project Ara aims to enable users to create a modular smartphone that is precisely tailored to their functional and aesthetic preferences.